Brooke joined our team in 2015, she is one of our wonderful technicians. She’s a cheerful and detailed person to help you. 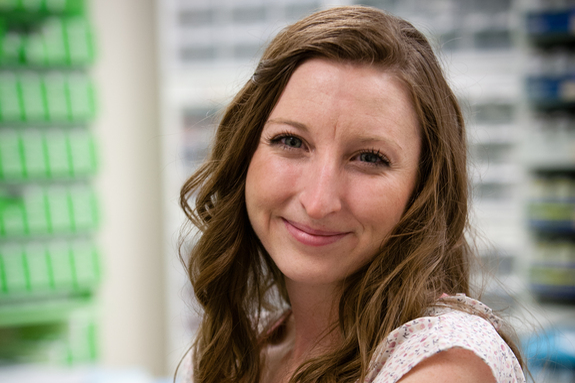 Brooke works alongside our doctors, doing preliminary testing and running special tests. She helps to train our new contact lens wearers and can also help you with glasses. Her eye to detail makes her great at helping you find the right style. Brooke is also a Certified Paraoptometric. This training shows dedication and advanced knowledge in the field of Optometry.